Pioneers in the industry, we offer crompton greaves flame proof motor for bottling plants from India. 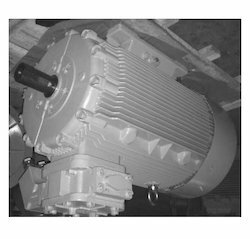 Our Crompton Greaves Flame Proof Motor is used for LPG Bottling Plants. Looking for Crompton Greaves Flame Proof Motor For LPG Bottling Plants ?